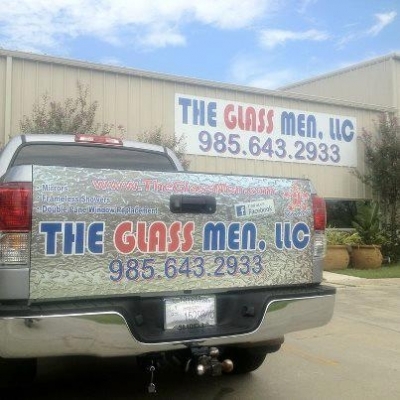 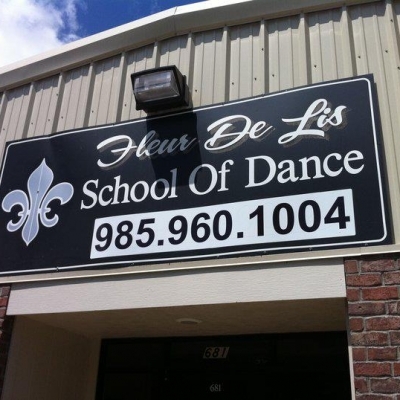 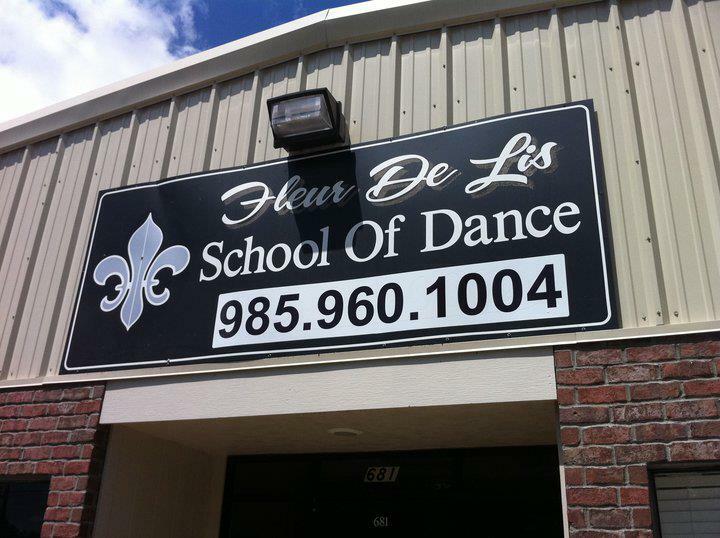 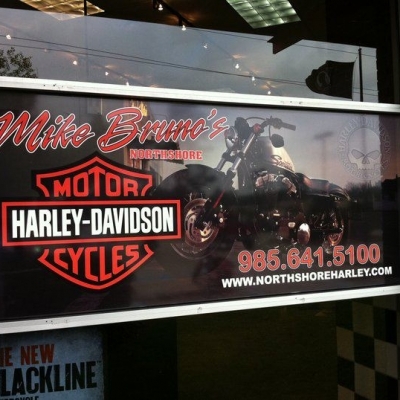 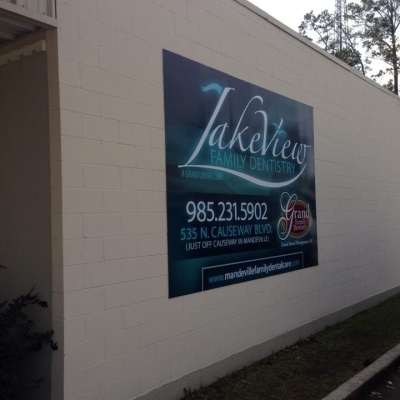 Exterior signage provides your customer with their first impression of your company. 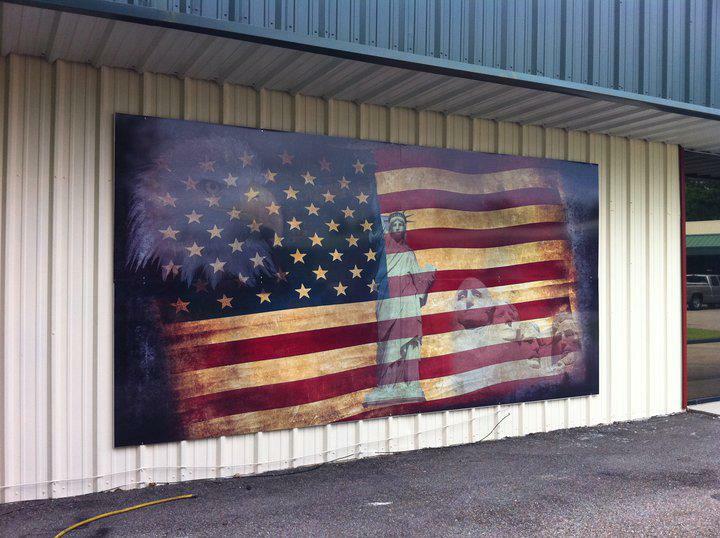 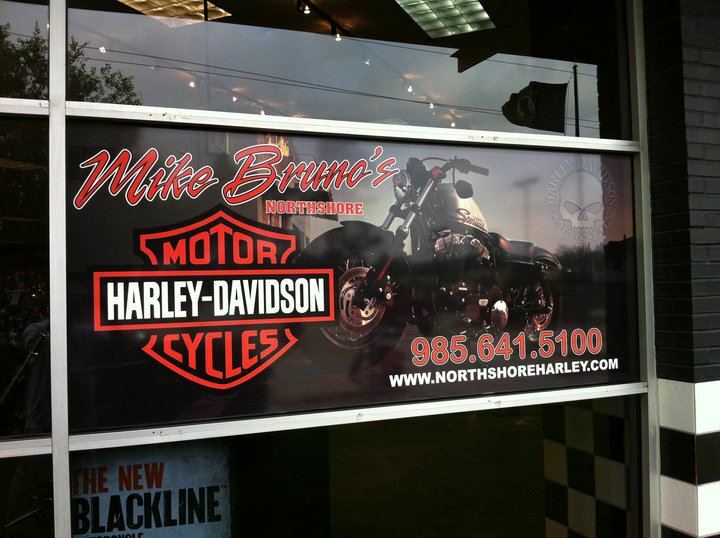 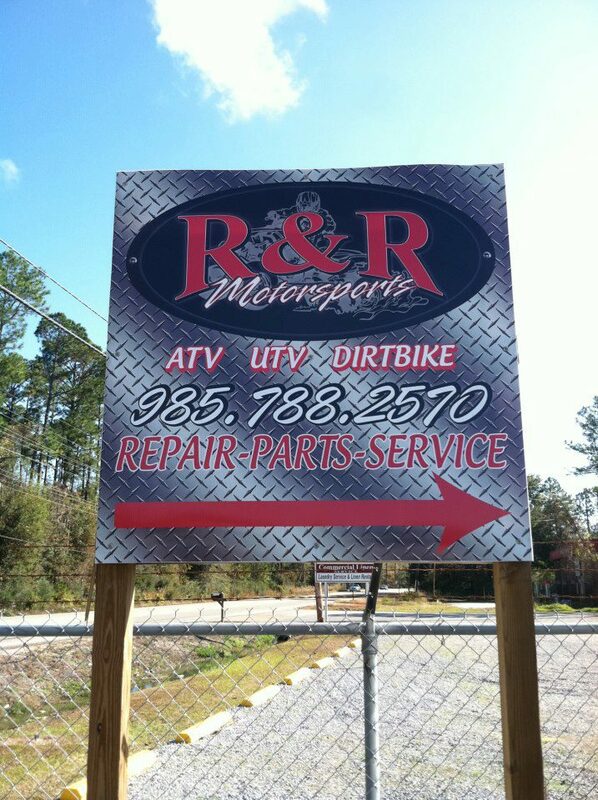 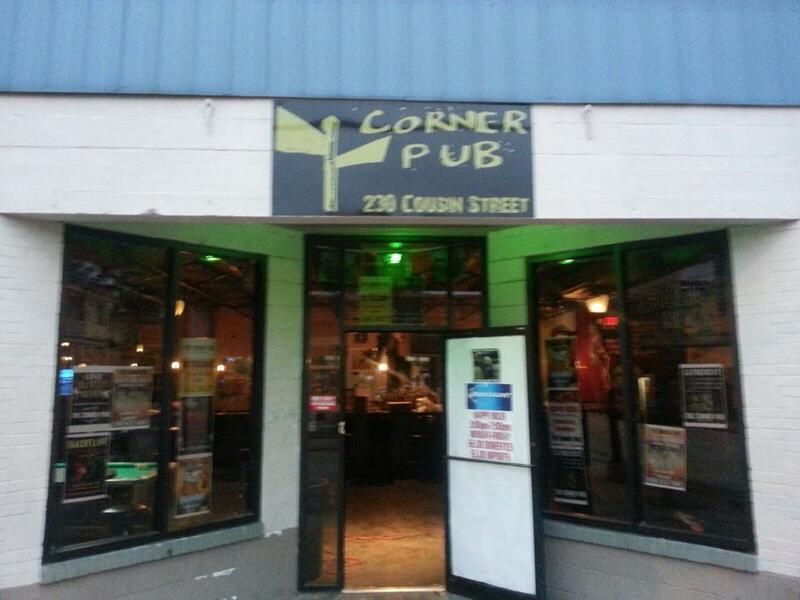 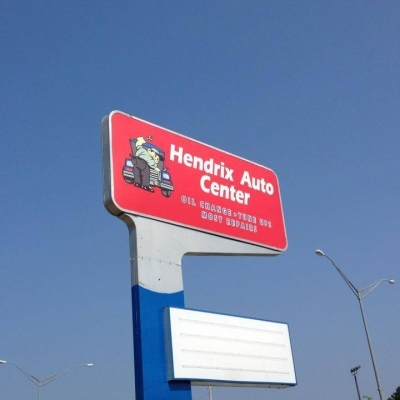 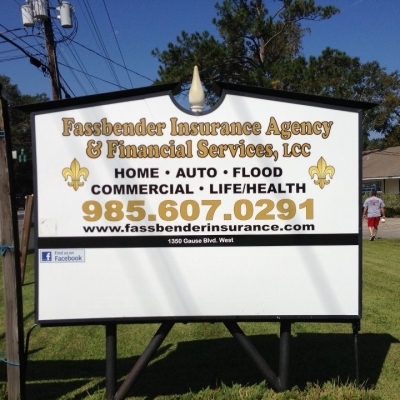 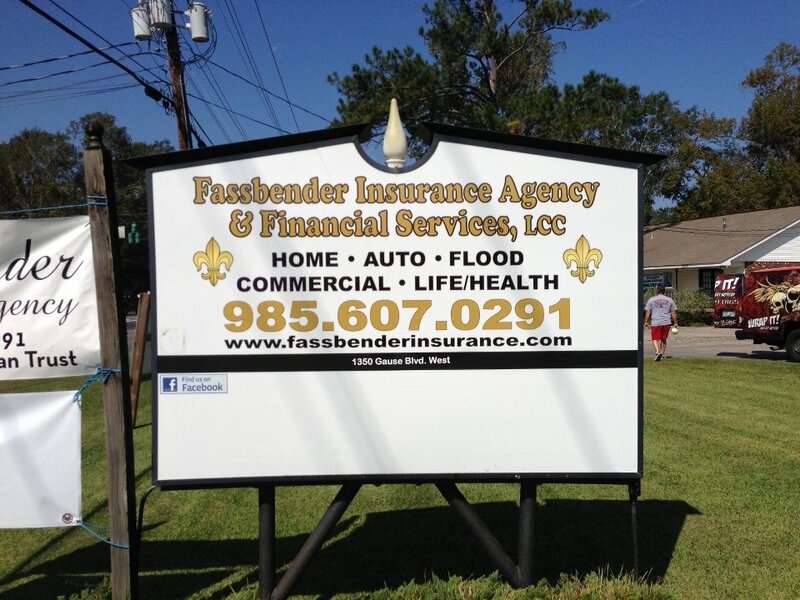 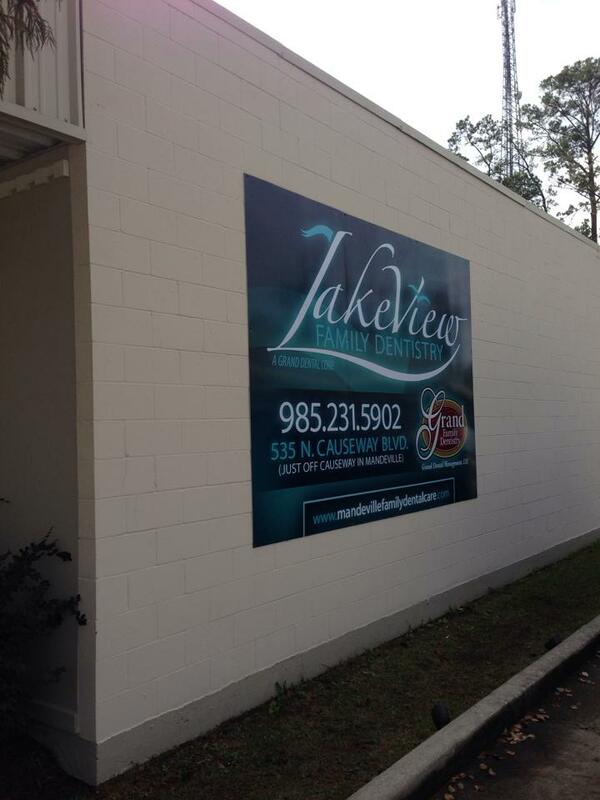 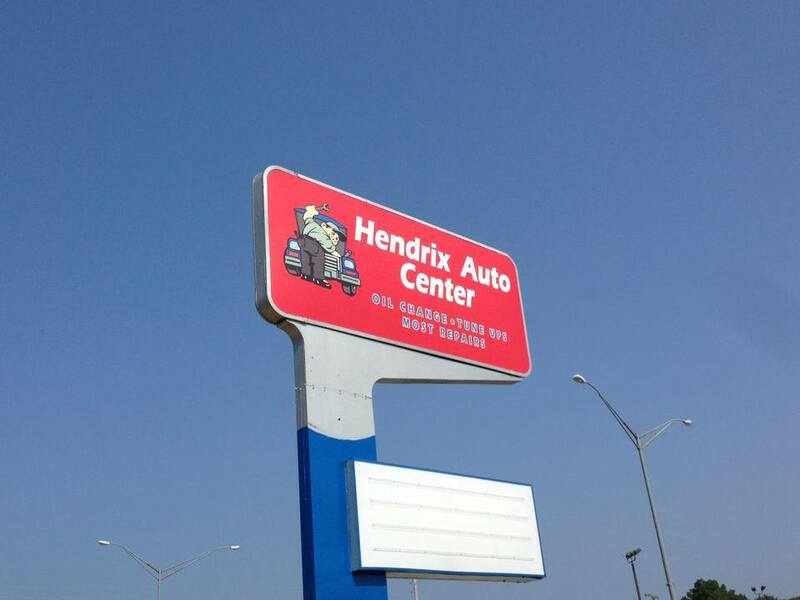 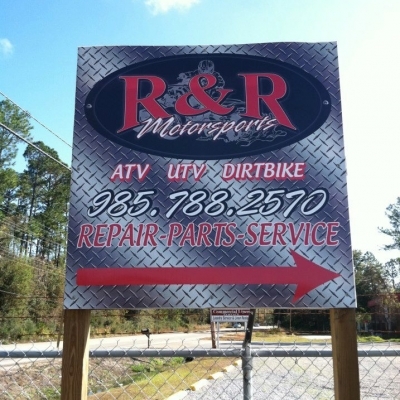 Custom Exterior Signs are essential in assisting the customer in identifying your location. 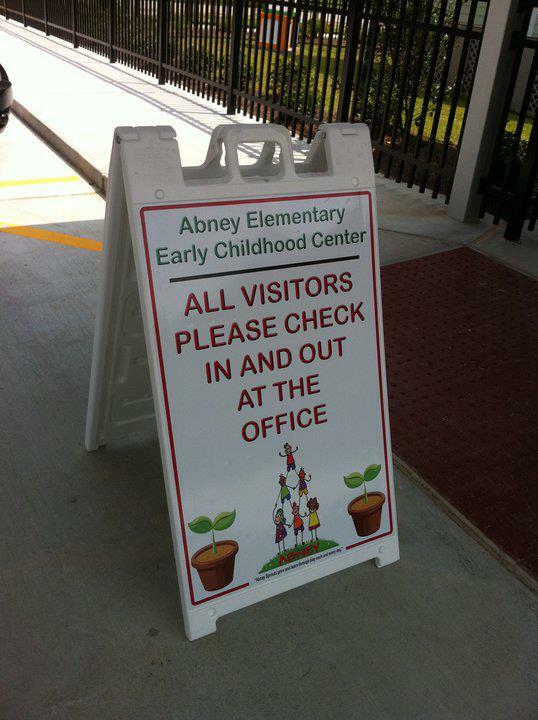 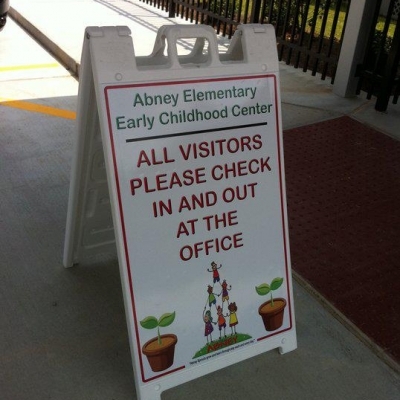 Main identification exterior signs introduce and welcome visitors to your facility. 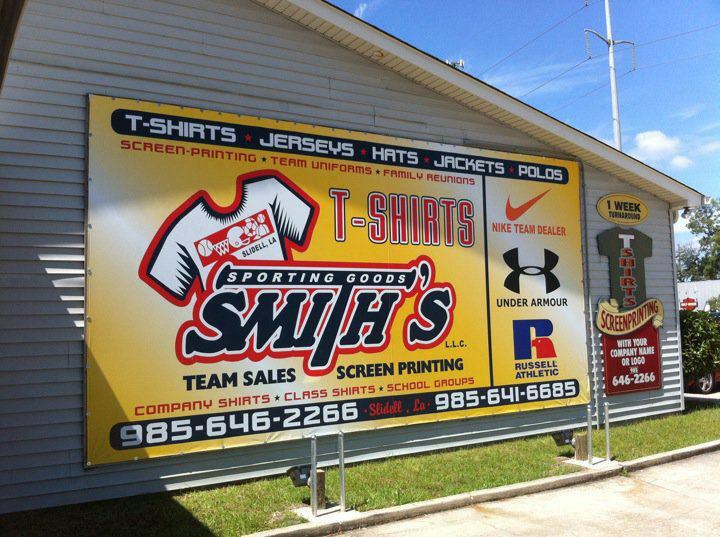 They should be large and easily visible at a distance, should carry your logo and color scheme, and preferably, be illuminated. 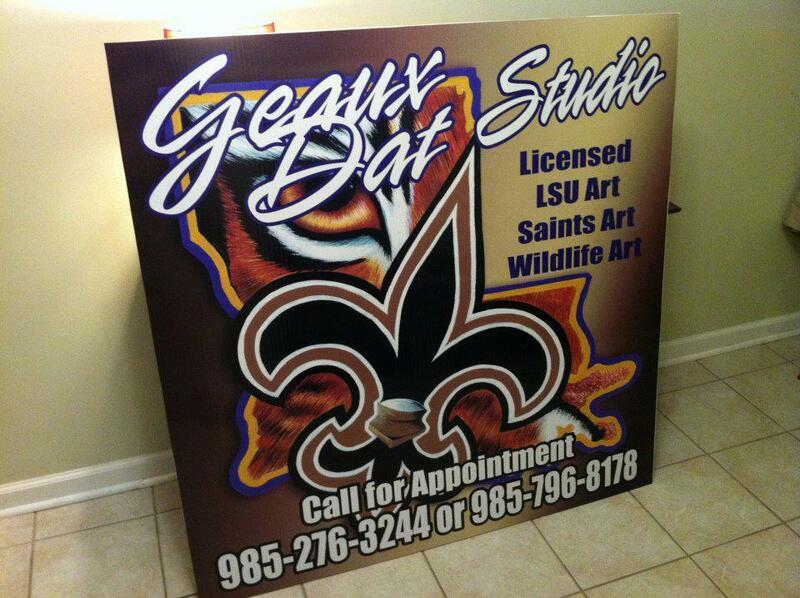 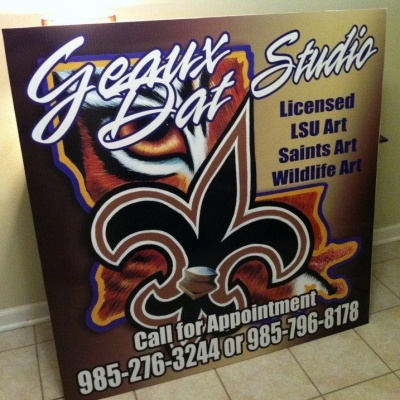 Corrugated plastic, also known as Coroplast, is the sign blank of choice for inexpensive and quality sign making. 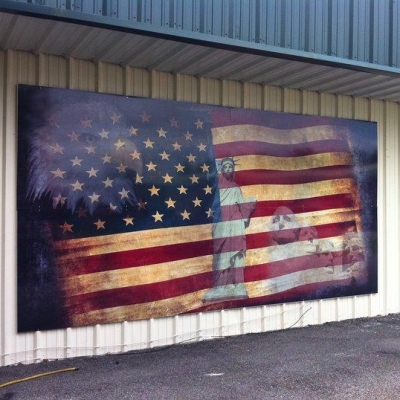 Coroplast is a lightweight, durable corrugated plastic material able to withstand the elements for extended periods of time. 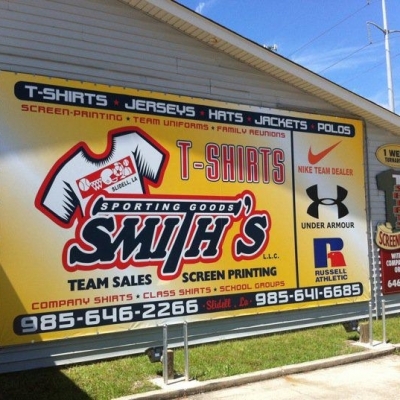 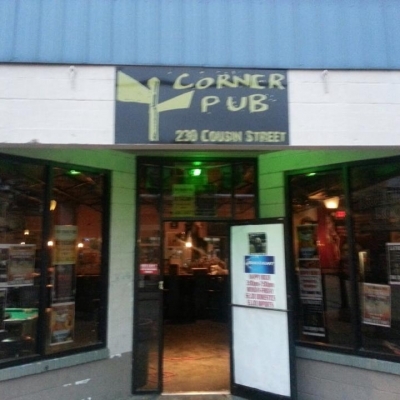 Coroplast provides inexpensive professional looking promotion of your company, and is easily secured to windows, doors or walls, exterior or interior surfaces.